OnePlus, makers of the cost-conscious line of smartphones by the same name, streamed the launch of its second generation smartphone in virtual reality last year. With the OnePlus 3 unveiling just around the bend, the Chinese-based handset maker is once again turning to virtual reality for the big reveal. Last year, the company handed out 30,000 Cardboard virtual reality viewers on a first come, first serve basis ahead of the launch. This time around, OnePlus is upping the ante by teaming up with AntVR to offer 30,000 Loop VR headsets. These headsets are of much higher quality – similar to Samsung’s Gear VR – so they’ll likely be much more comfortable and sturdy. I mentioned OnePlus was giving away 30,000 headsets for free on a first come, first serve basis but as of writing, all units have already been spoken for. Given the popularity of OnePlus and its dedicated fanbase, it’s no surprise that the VR viewers “sold out” so quickly. Aside from being able to watch the unveiling live in virtual reality, Loop VR users will also be able to order the new handset before anyone else. OnePlus co-founder Carl Pei said in a blog post earlier today that VR launches allow them to speak to many fans at once versus just a few members of the press. I’m not sure why a simple video feed wouldn’t be able to accomplish the same thing but I digress. 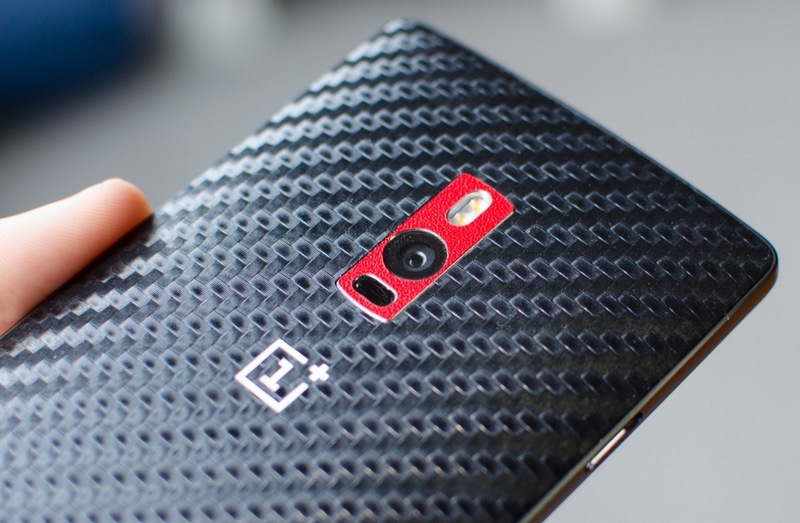 Rumors suggest the OnePlus 3 will be unveiled sometime next month.